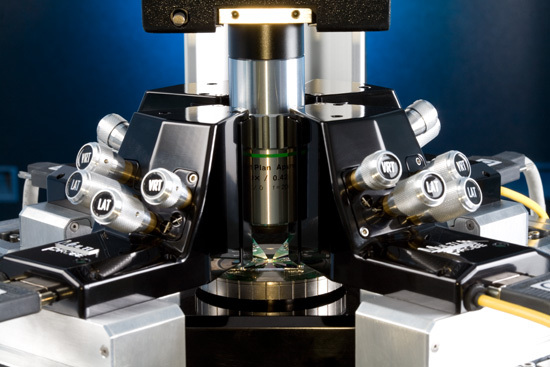 The MultiProbeª AFP II Nanoprober is a nondestructive semiconductor fault isolation and probing tool, with proven measurement capabilities for technology nodes as small as 22nm. 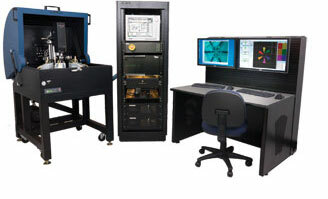 It is used to perform physical and electrical measurements without requiring the use of a vacuum chamber or destructive techniques such as FIB marking or SEM inspection. Nanoprober (AFP) The AFP is a high-resolution imaging and probing tool that electrically characterizes advanced semiconductor circuitry and identifies failures that would otherwise be invisible to even the most sophisticated optical microscopes.